Started in 2006, Linux Mint is now the 4th most widely used home operating system behind Microsoft Windows, Apple Mac OS and Canonical’s Ubuntu. If you are interested in giving Linux Mint a try on your current computer without running any risk, please check out our Guide: Running Linux From a USB Drive As a Virtual Machine or Bootable Disk. With the rock-solid MATE 1.2 and the brand new Cinnamon 1.4, Linux Mint provides a choice between two of the most popular Linux desktops. 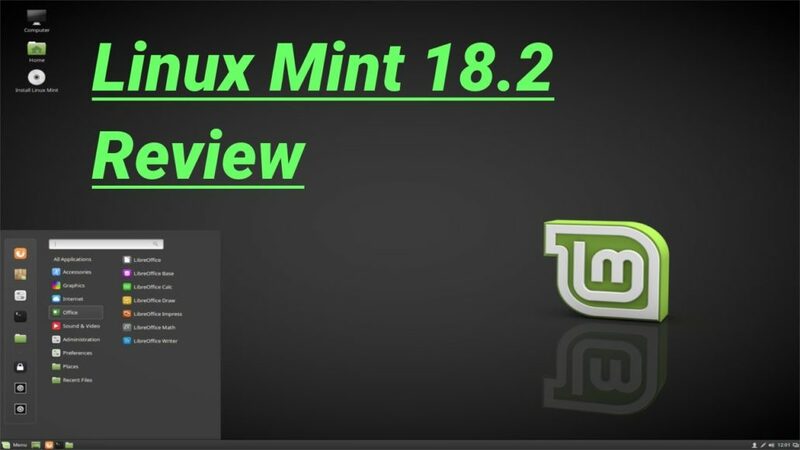 Whether you’re looking for a mature and productive environment, or you’re interested in being part of an exciting new adventure, we hope you enjoy your experience with Linux Mint 13. Both the MATE and the Cinnamon edition were built with the highest quality of integration and will be supported until April 2017. Linux Mint 13 “Maya” MATE Edition Until Linux Mint 11, the main edition featured a “Gnome 2” desktop. In the last two years, Gnome 2 was discontinued and abandoned by its development team and a majority of Linux distributions. Developers in the Linux community gathered and joined forces within a new project, called MATE, to save the Gnome 2 desktop. The latest Gnome 2 codebase was renamed and MATE now provides the same desktop as Gnome 2 under a different name. Cinnamon is built on Clutter and Gnome 3. It’s a modern-looking environment with a traditional and familiar desktop. It features compositing, animations and some unique innovations but it relies on 3D acceleration, lacks some of the features found in Gnome 2 and isn’t yet compatible with every graphics card available on the market. Backgrounds: The default background is complemented by a collection of beautiful photographs from an Irish artist called “masterbutler”. Easy installation of other engines: Clear explanations and easy instructions are there in Linux Mint for users to understand why some engines aren’t installed by default and how to easily install them.